Coming Soon - More 221 Featherweights! 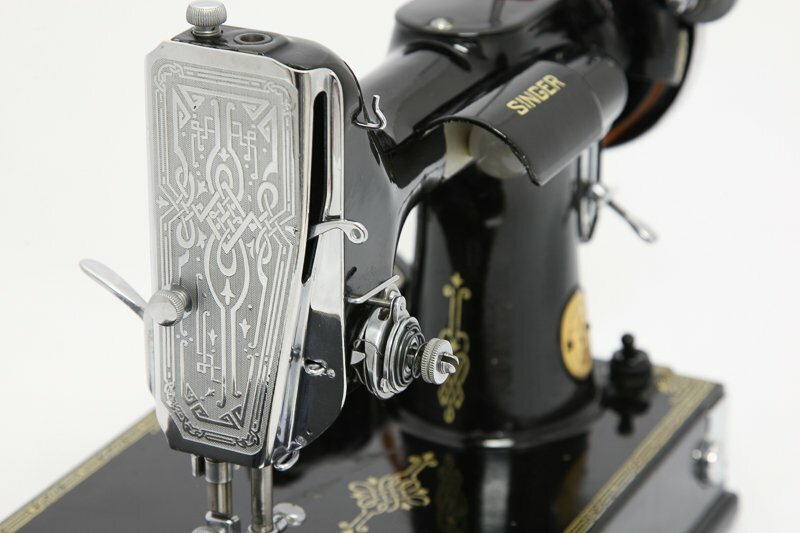 Featherweight Sewing Machines > Coming Soon - More 221 Featherweights! We have more Singer 221 Featherweights in the process of being refurbished, serviced, and tested before being offered for sale. Check back here soon to see them online.